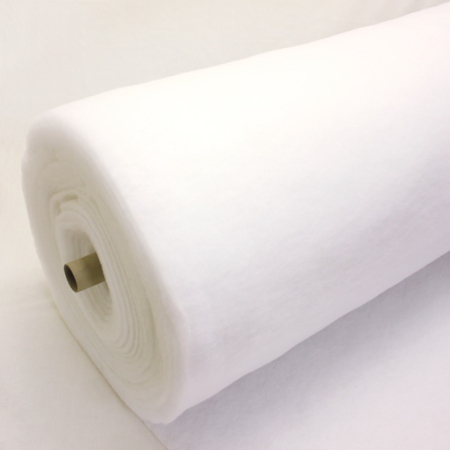 Available by the metre, 100 metre roll or 500 metre roll. This is a cheap modern alternative for bottoming your upholstered chairs. Made of synthetic ‘plasticy feel’ material. 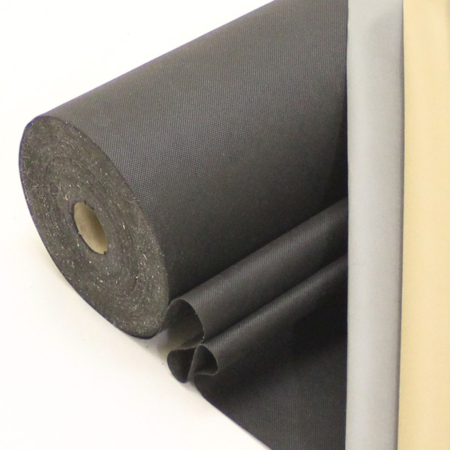 If you require any further information regarding our black polypropylene bottom cloth and other bottom cloths and linings, please do not hesitate to contact our sales team on 01384639990. 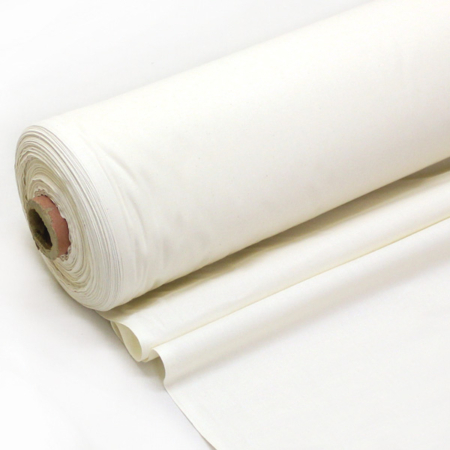 We stock many other linings, if there is anything that is not on our website that you require, please contact us and we will try our very best to source the product for you. 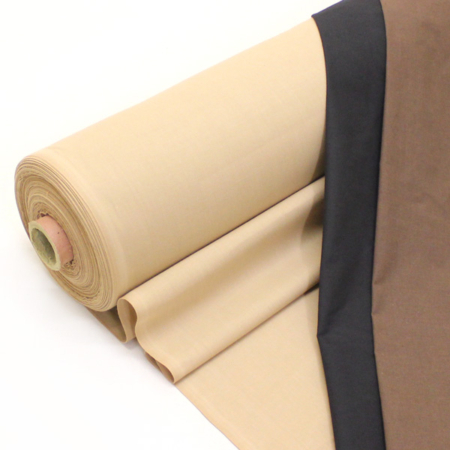 We also have access to a large range of domestic and contract fabrics, leather and vinyls that we can order in to our trade counter (also open to the public) in Cradley Heath, West Midlands. We welcome you to pop in for a cuppa! Fire test certificate is available on request for this black polypropylene bottom cloth if required, please contact us by telephone or email orders@ajtupholsterysupplies.co.uk before ordering and we will put a copy in with your parcel. BS5852: 1979 Part 1 ignition sources ) & source 1 in accordance with Schedule 4 part 2 & Schedule 5 Part 3 (cigarette & match test for Invisible parts of covers) of The Statutory Instruments 1988 No 1324 Consumer Protection The Furniture & Furnishings (Fire) (Safety) Regulations 1988 & Amendment No 2358 1989.